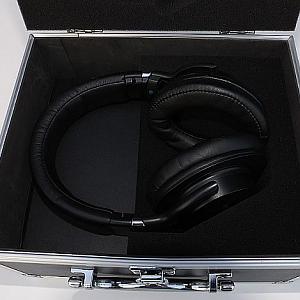 A huge improvement over Pro 80 - all over the frequency range. No more hot treble, zero sibilance! Comfort and isolation are improved as well. 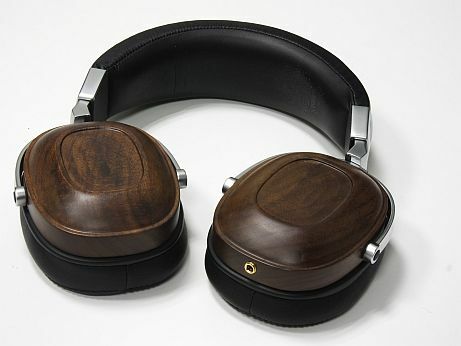 Wonderful balanced wooden headphone. Detailed, yet forgiving sound.